A fleece-lined headband for spring, summer, autumn and winter. 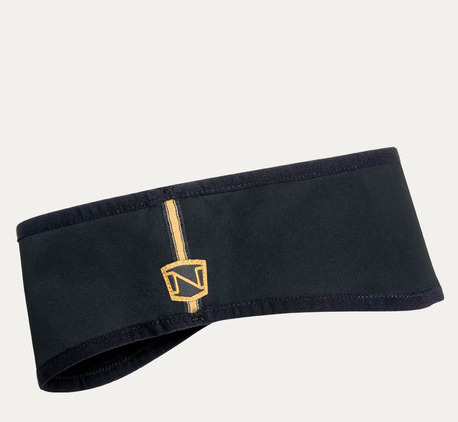 The Noble Outfitters Headband is a must-have for keeping warm, keeping hair in place and staying stylish. The design is stretchy, breathable and streamlined to stay comfortable when riding or on-the-go. Made from static-resistant materials, practicality and fashion are combined to create this year-round accessory. There are currently no questions for Noble Outfitters Noble Head Band - be the first to ask one!